Godzilla had a monstrous $93.2 million debut… which crushed, stomped, destroyed (insert pun here) the competition. 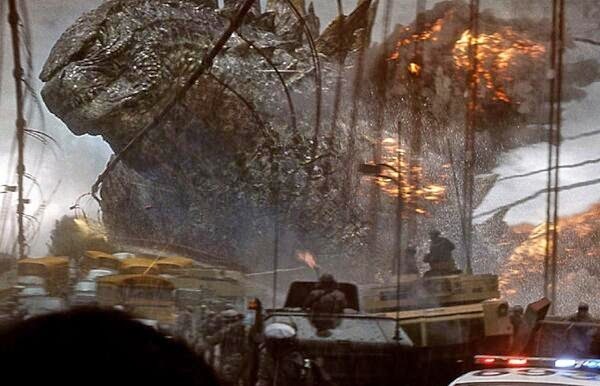 Godzilla, so far, has the second highest debut of 2014 (just behind Captain America: Winter Soldier's $95 million). Though, this might quickly change in a week, when the new X-Men movie hits theaters.